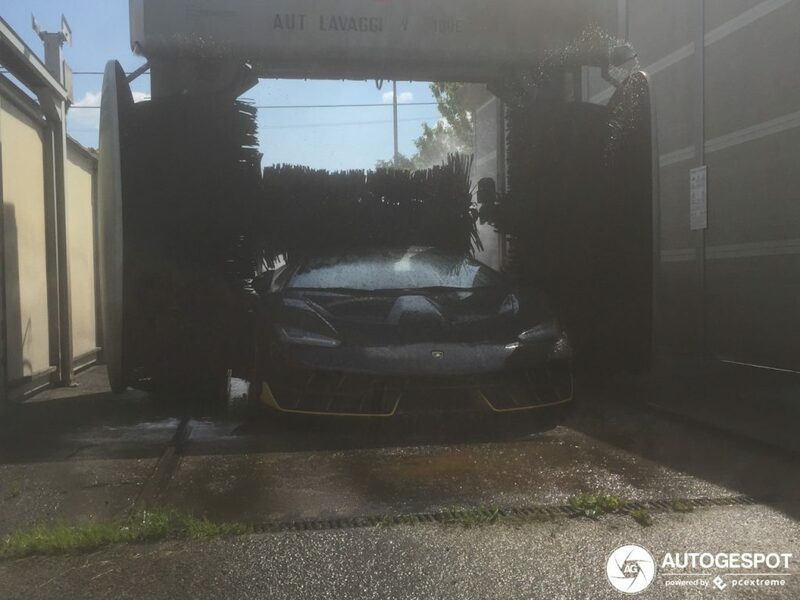 According to the uploader of this photos, this Lamborghini Centenario was driven straight from the factory to put in some fuel and get a wash.
Now there is nothing wrong with the first part but we all know these automatic car wash systems are a quick and nasty way to get your car washed and sometimes scratches the paint job in the process. 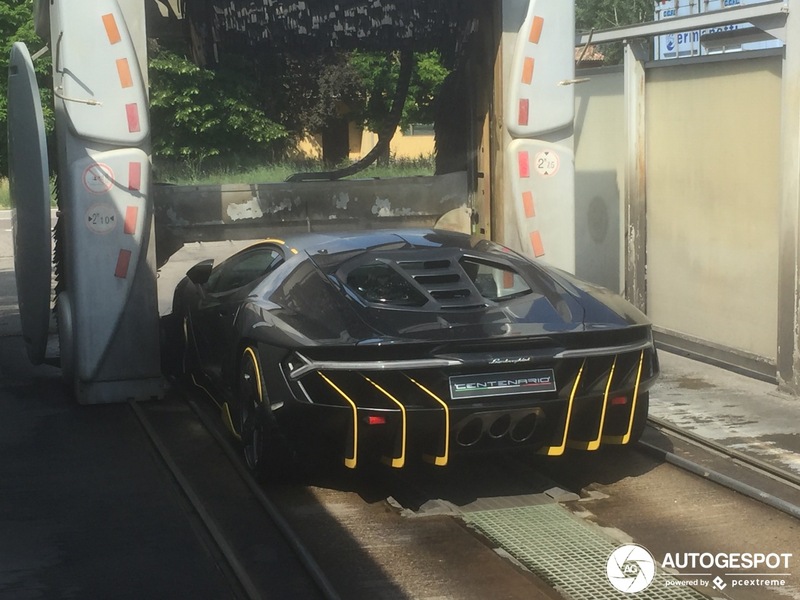 As a reminder, this Centenario is one of just 20 in the world and with a price tag of $2 million at launch (it is much higher now) one would assume it receives only the best in terms of cleaning and detailing. 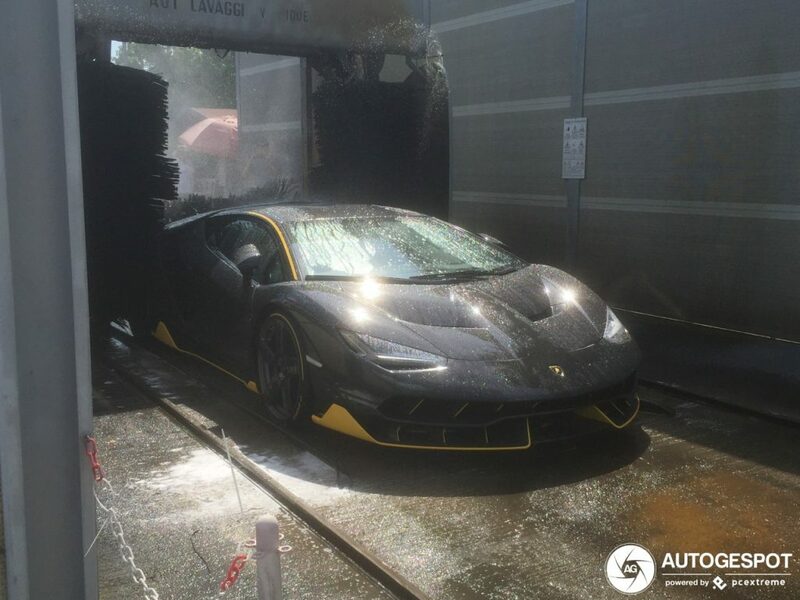 Let’s hope it is a factory car because if a client saw this you can guarantee it would be the last Raging Bull they would purchase.